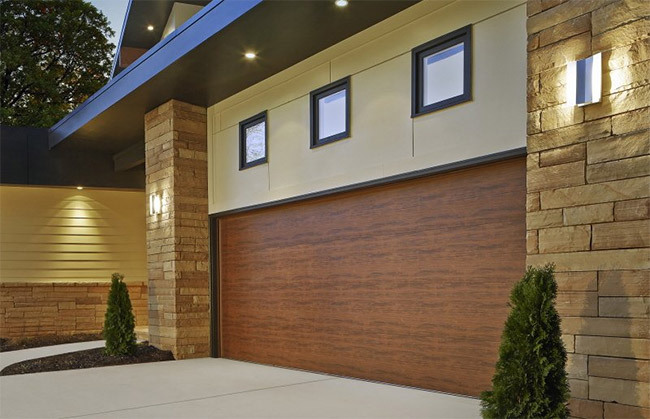 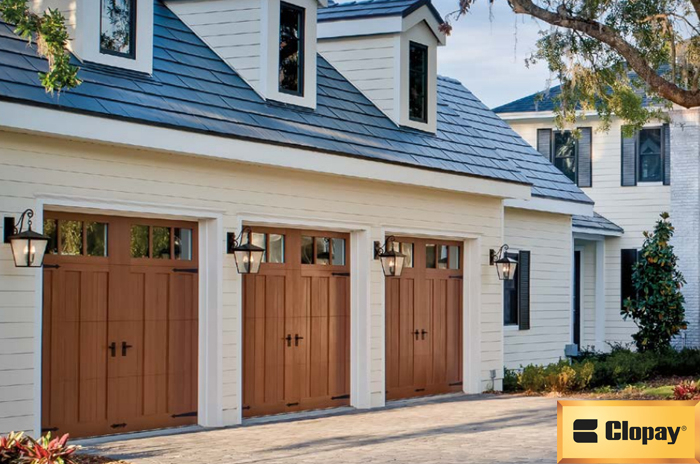 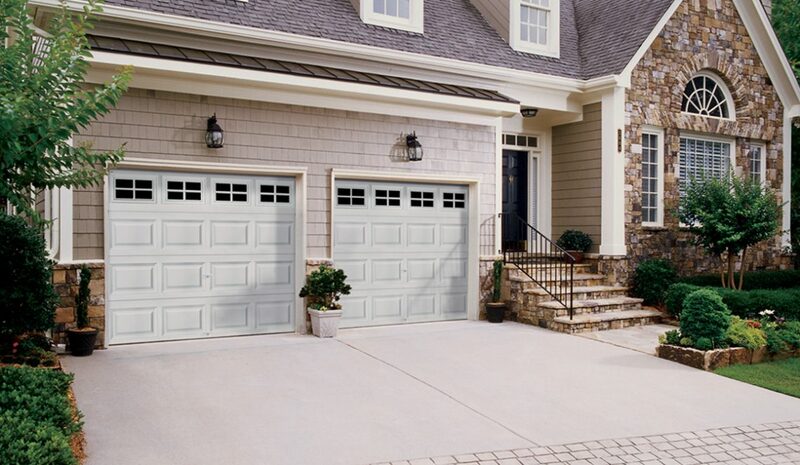 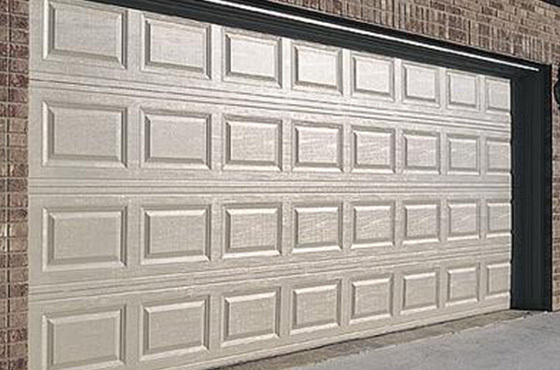 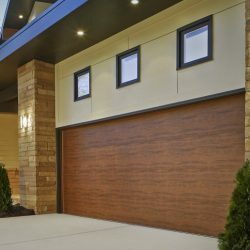 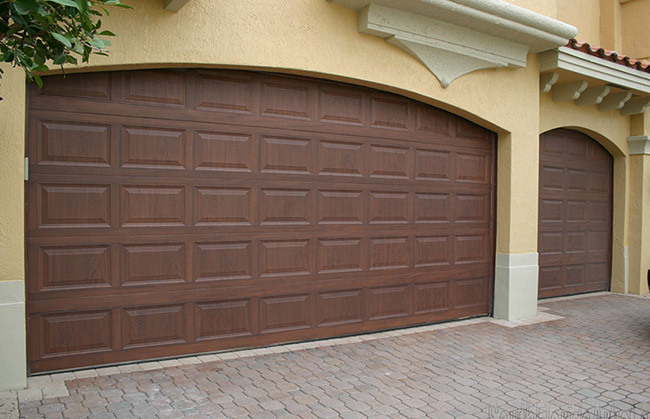 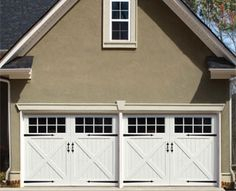 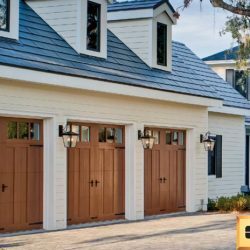 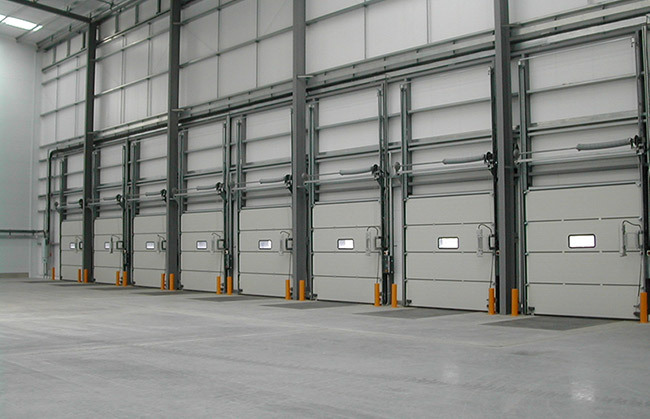 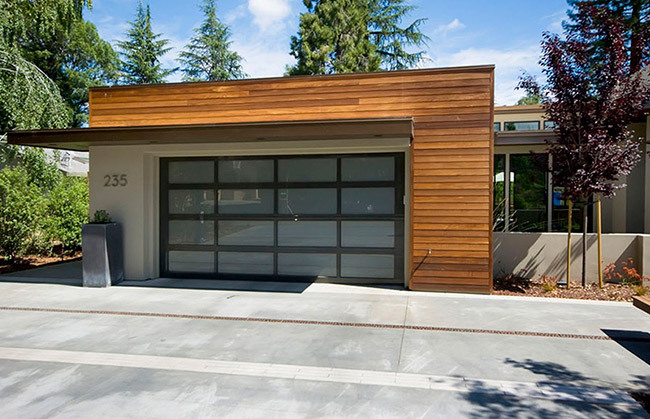 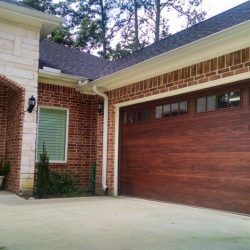 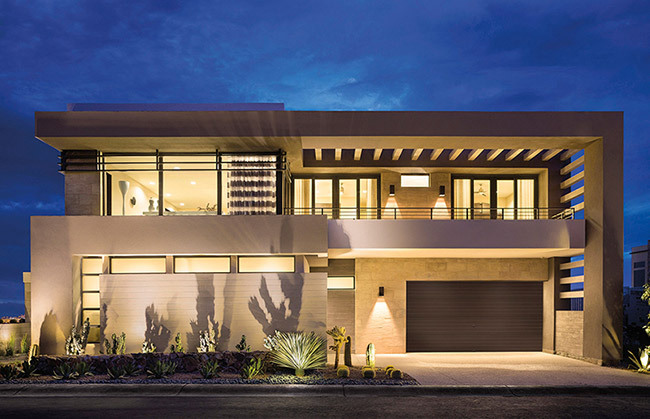 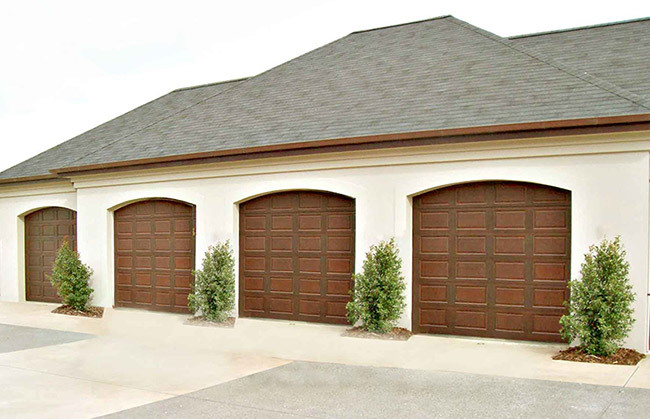 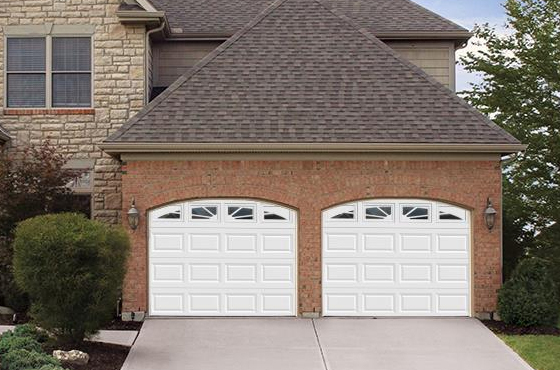 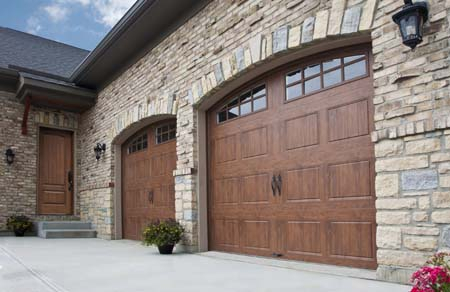 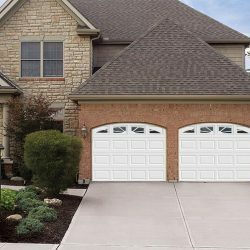 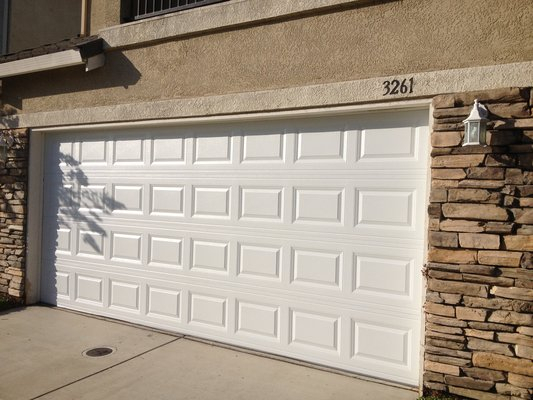 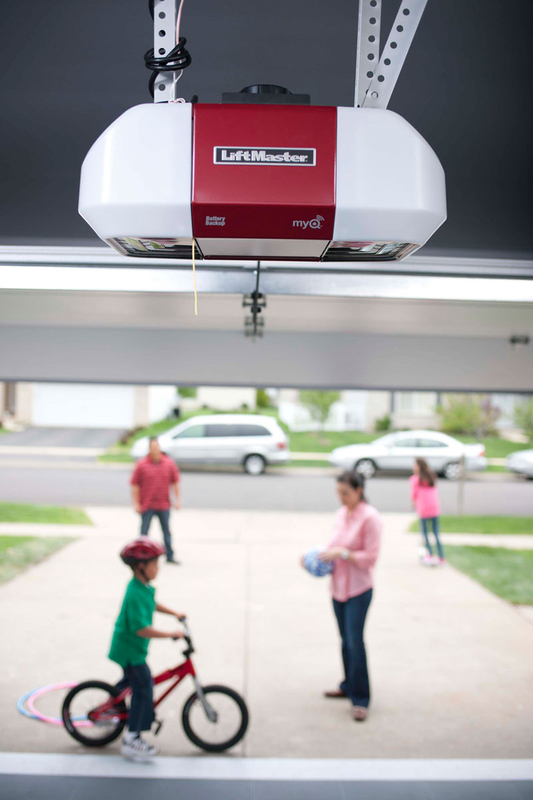 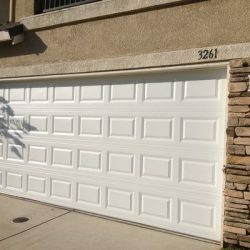 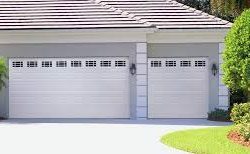 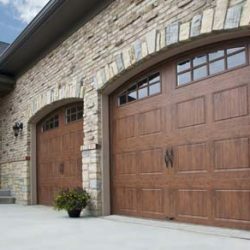 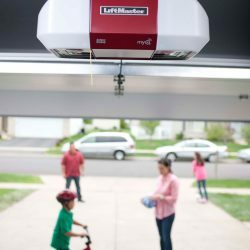 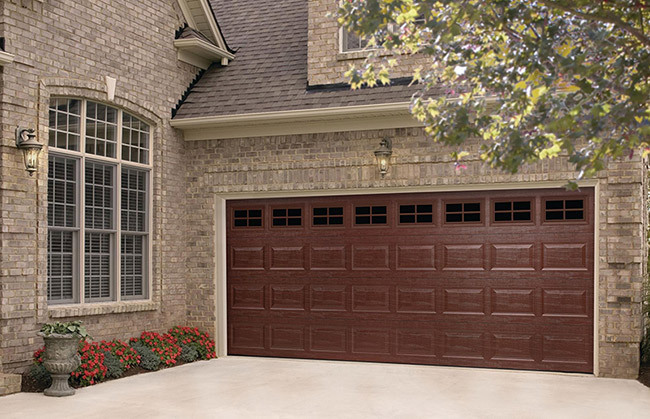 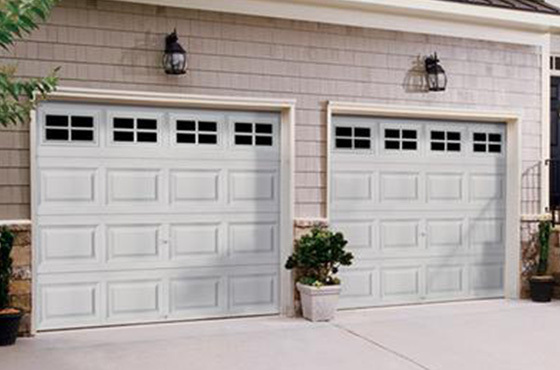 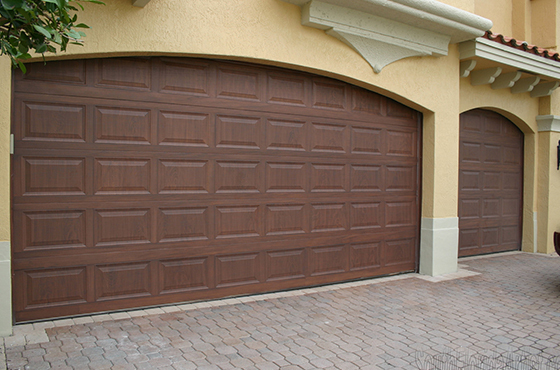 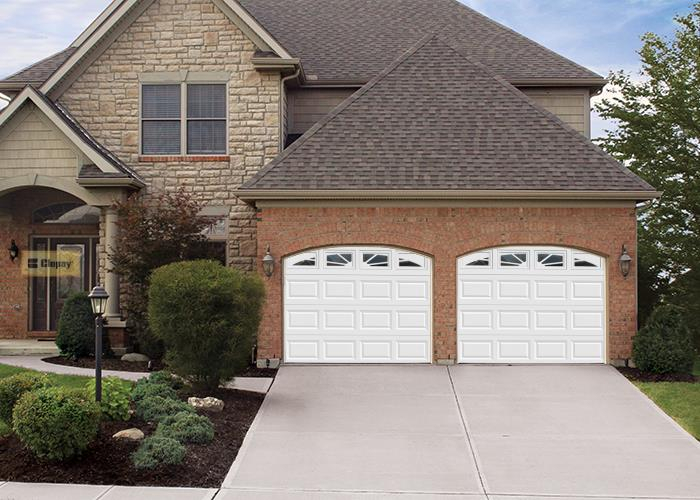 ​​Includes Garage door and installation. 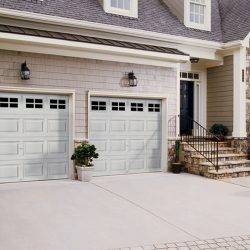 ​Available in four standard colors. 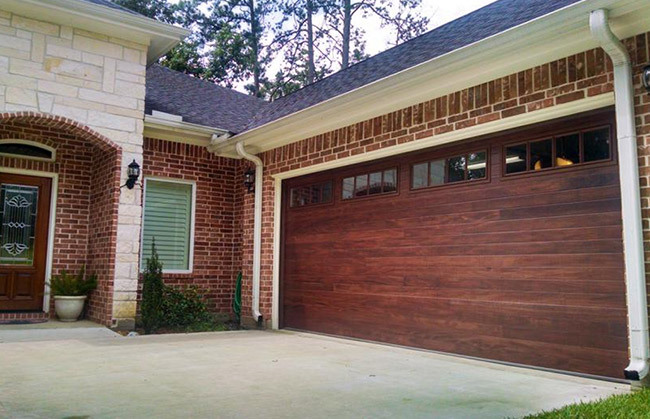 ​Lifetime warranty on the paint and finish. 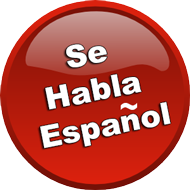 WE SHIP TO ALL ISLANDS! 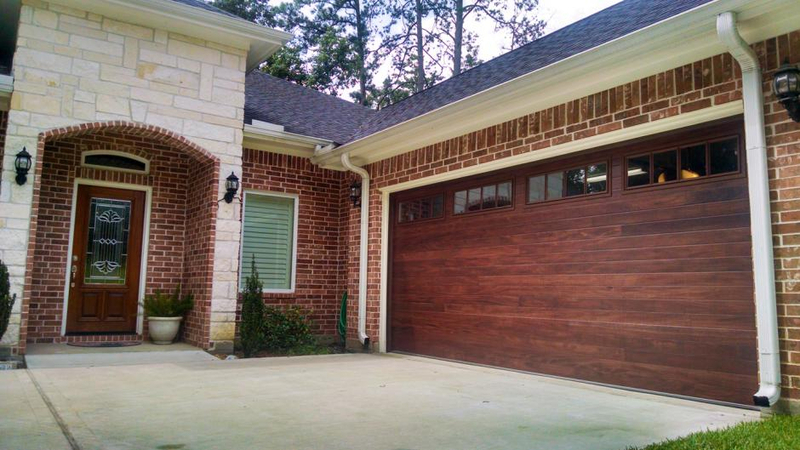 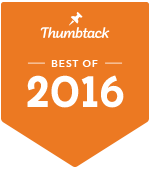 We're locally owned and operated, and have over 20 years of Experience! 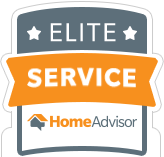 Serving the needs of our customers in the Dade, Broward and Palm Beach counties.